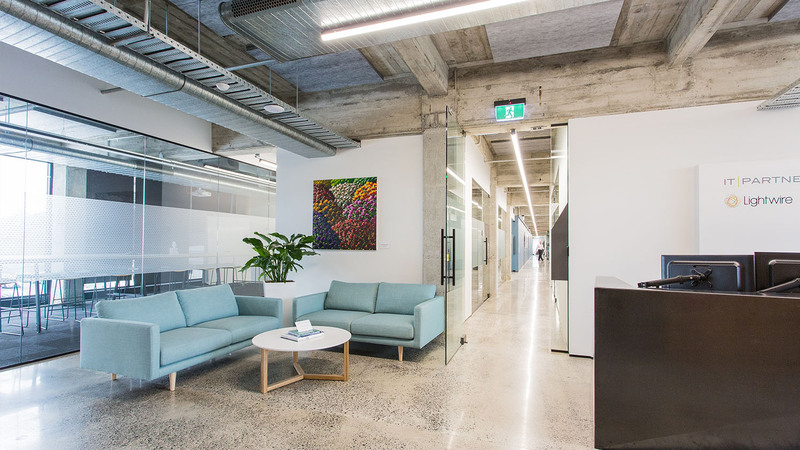 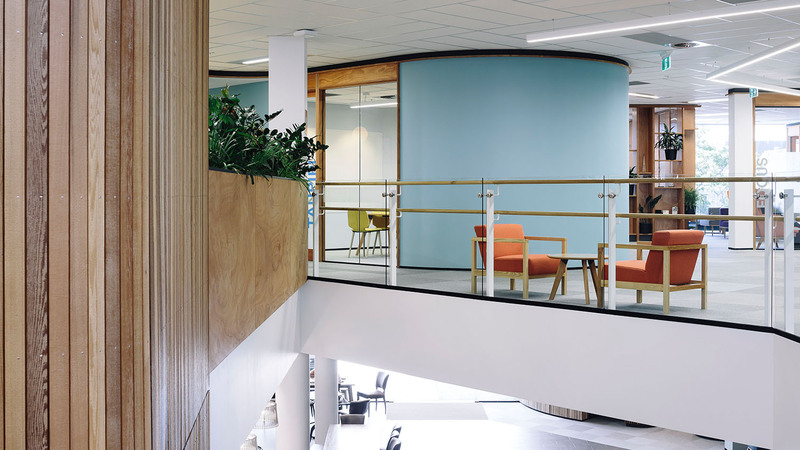 Situated on a site adjacent to the Hamilton green belt, Parkhaven is a five-storey mixed-use development which enjoys immediate access to open green space and views of mature trees and Seddon Park cricket ground. 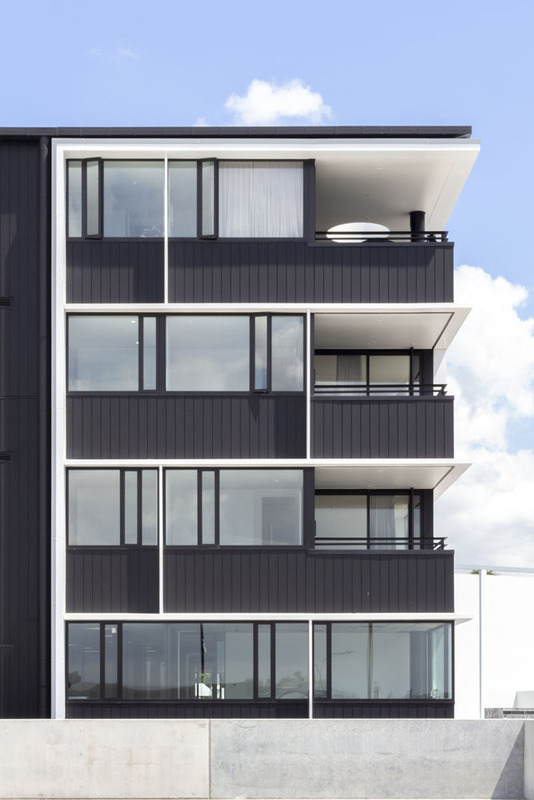 The main design challenge common to this typology of creating a varied and humanely scaled facade was addressed with dark toned aluminium weatherboards and window joinery which visually recede while the contrasting white fins are accentuated to provide visual relief. 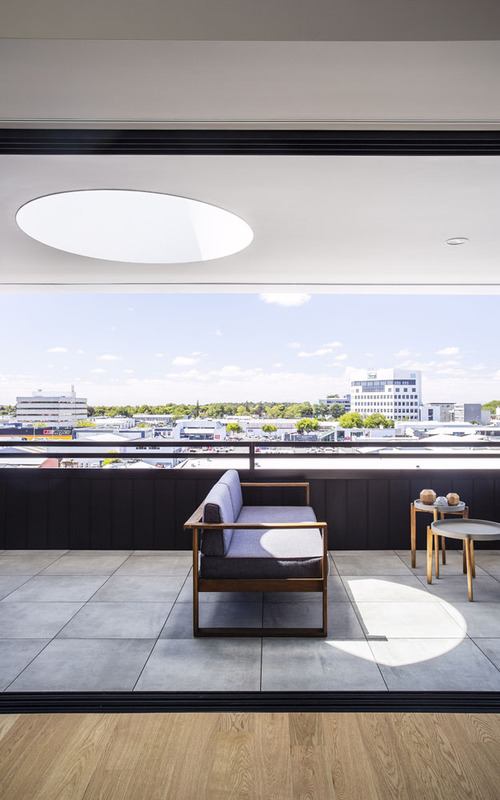 The challenge of providing an integrated outdoor living space was recognised as being critical to the desirability of apartment style living designed for New Zealanders. 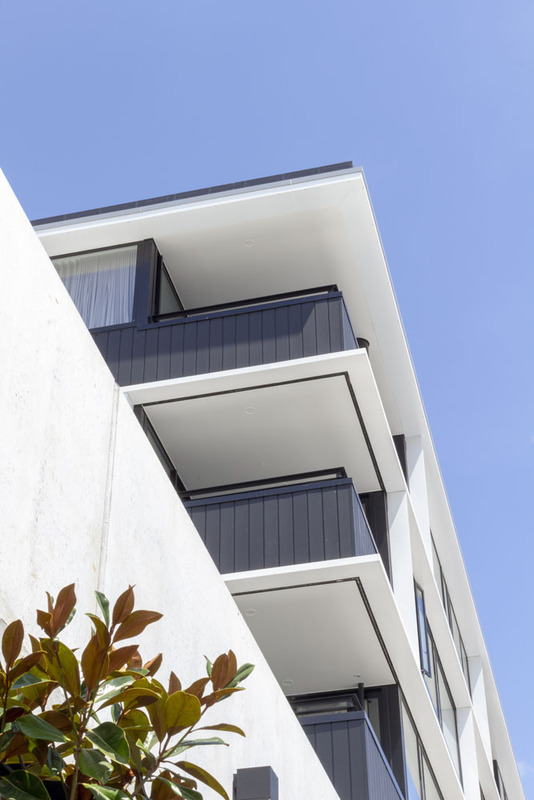 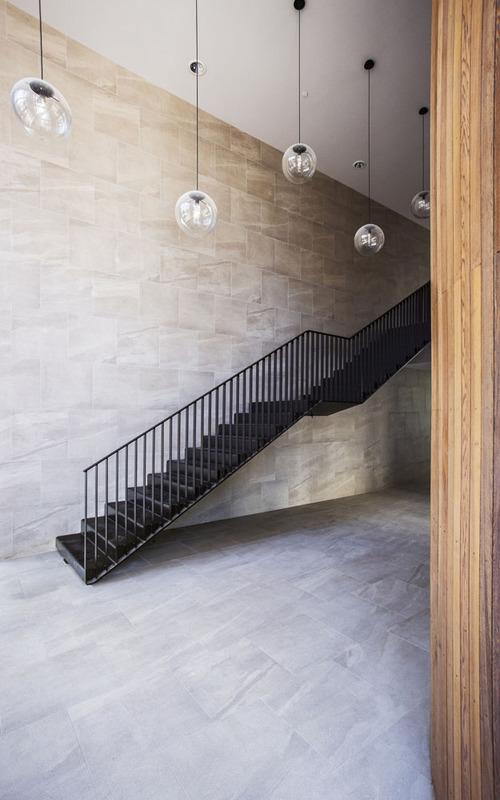 Balconies are recessed into the building envelope, functionally providing a greater degree of shelter and privacy between neighbouring apartments while compositionally allowing the building to maintain its clean form. 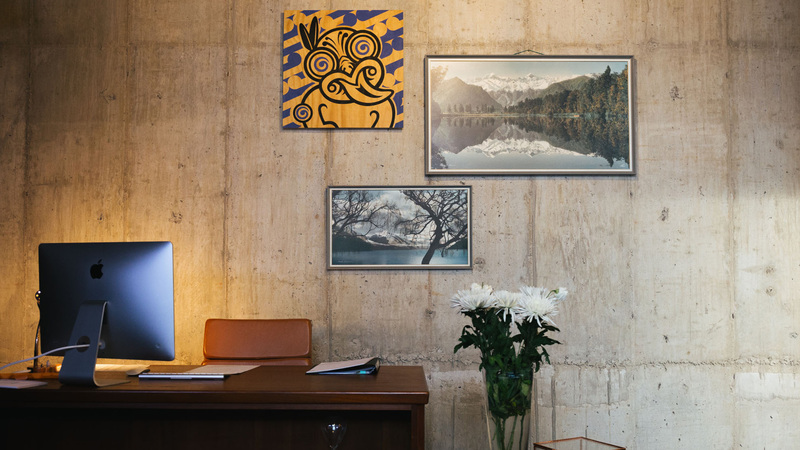 A variety of apartment types and sizes have been designed to provide a greater choice in home, appealing to a wider diversity of occupants and enabling the building to adapt more easily to changing social needs as the city continues to develop. 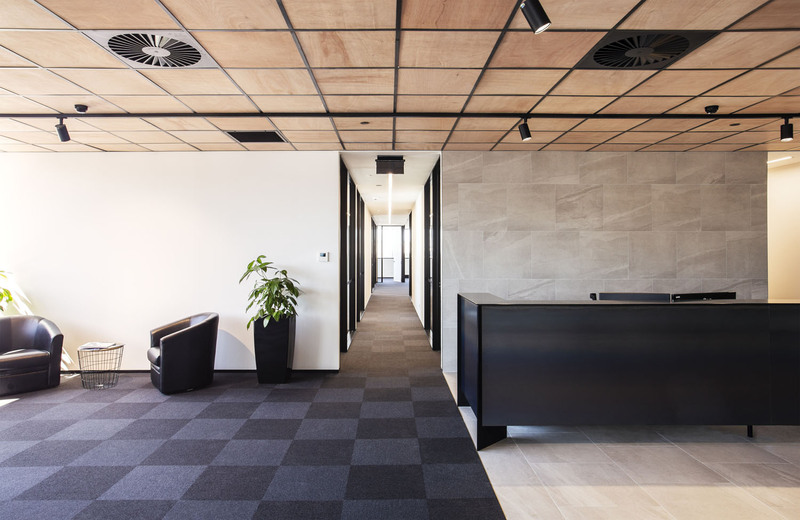 The generous double height street level entry has been strategically placed off axis from Tristram Street to enhance the sense of arrival and create a buffer from the major arterial road. 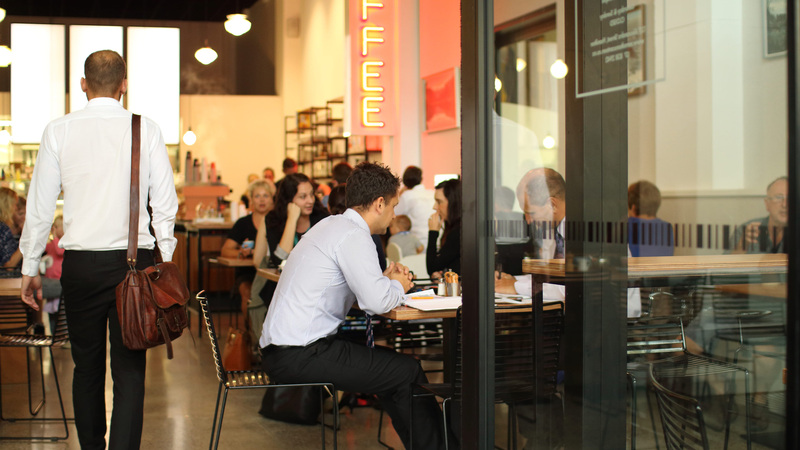 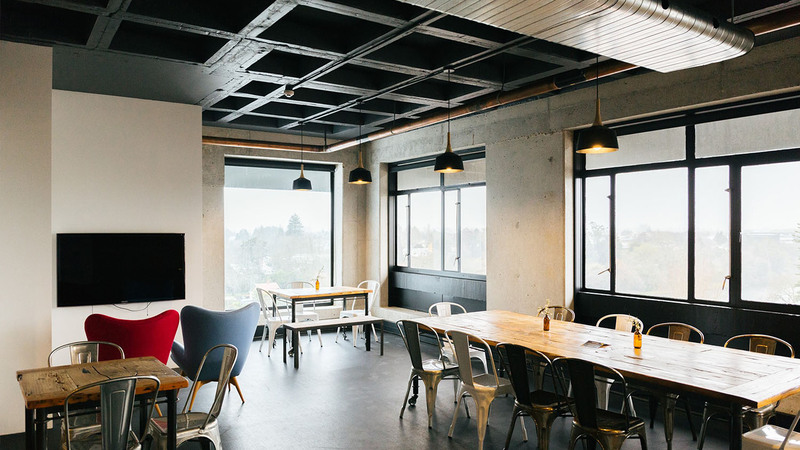 The ground floor café and commercial tenancy aims to activate the buildings street frontage and bring life to the adjoining Hamilton City Council right of way to Anglesea Street. 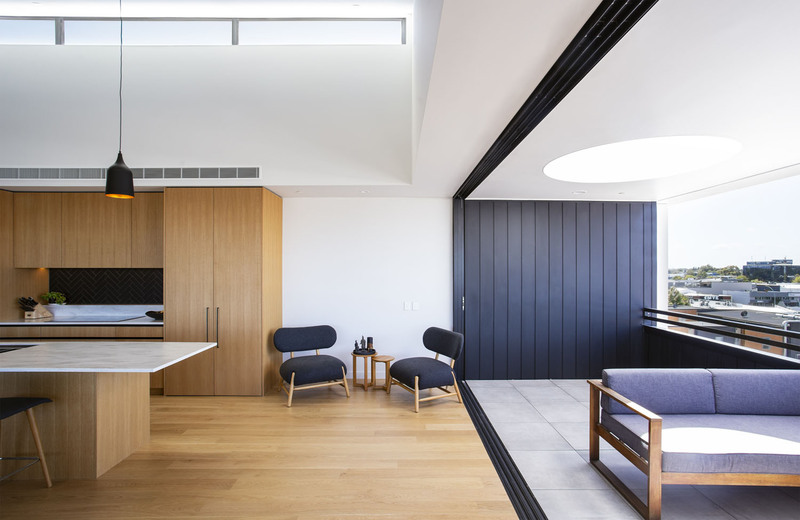 In a city where apartments have historically represented a spatially compromised living environment these generous dwellings, where occupants can enjoy adequate outdoor space, ensuites and features common in a stand-alone home are proving to be sort after.